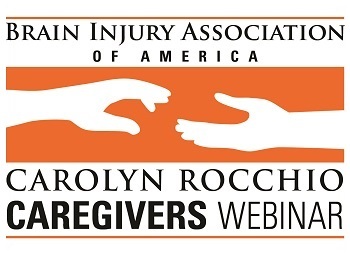 help, hope, and healing to millions of people whose lives are forever changed by brain injury. 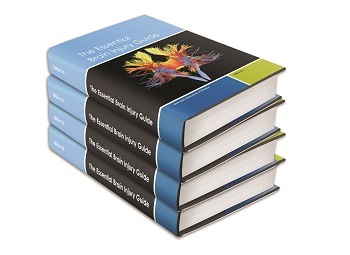 Have you read the Essential Brain Injury Guide? 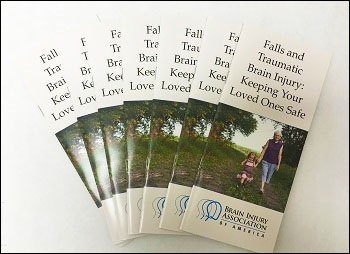 Learn how to prevent falls. Stay safe!